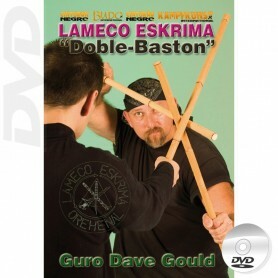 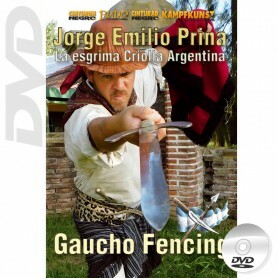 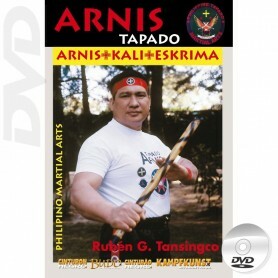 DVD Arnis Kali Eskrima Filipino, Lameco Eskrima, Arnis Koredas Obra Mano, Dog Brothers, Latosa Escrima, Kalavera Eskrima Largo Mano, Tapado Arnis, Doce Pares Eskrima, Filipino Martial Arts Inosanto System, Warriors Eskrima, Solo Espada, Doble Baton, Solo Baton, Pakawalan, Sword and Dagger, Kali & Krabi Krabong, Lameco Eskrima Backyard Sulite Original Group. 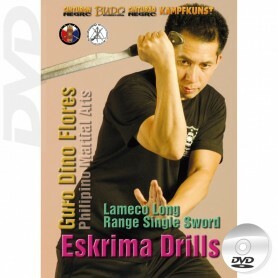 Combat techniques, concepts, training systems and self defense applications, for martial artists, students, practitioners and competitors. 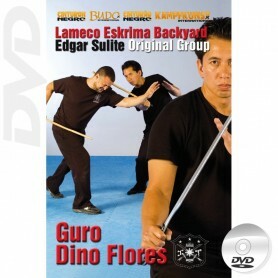 With the Masters Dino Flores, Dave Gould, Marc Deny, Réné Latosa, Olivier Bersabal, Frans Stroeven, Krishna Godania, Bob Dubljanin, Ruben Tansingco, Joaquín Almería, B. Cancho & D. Lamac.